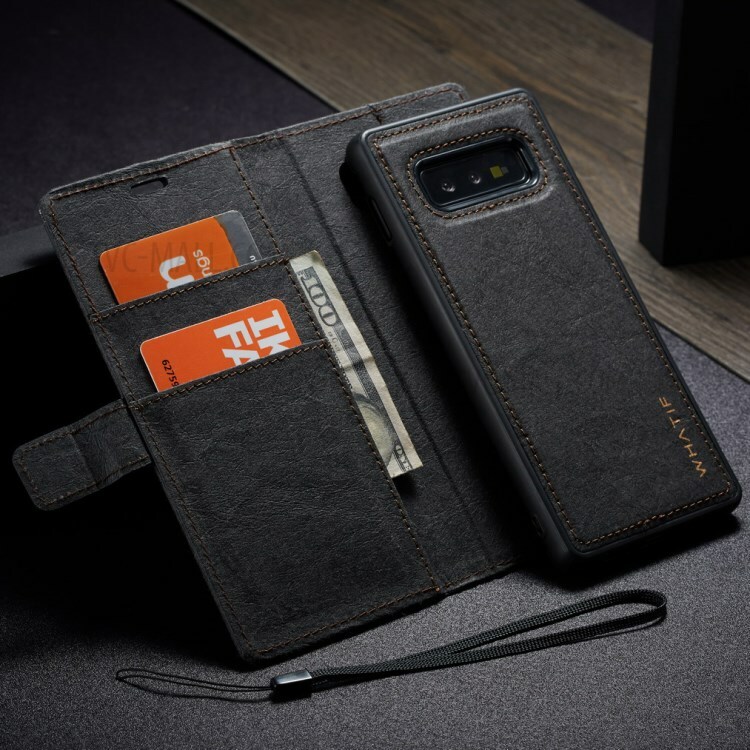 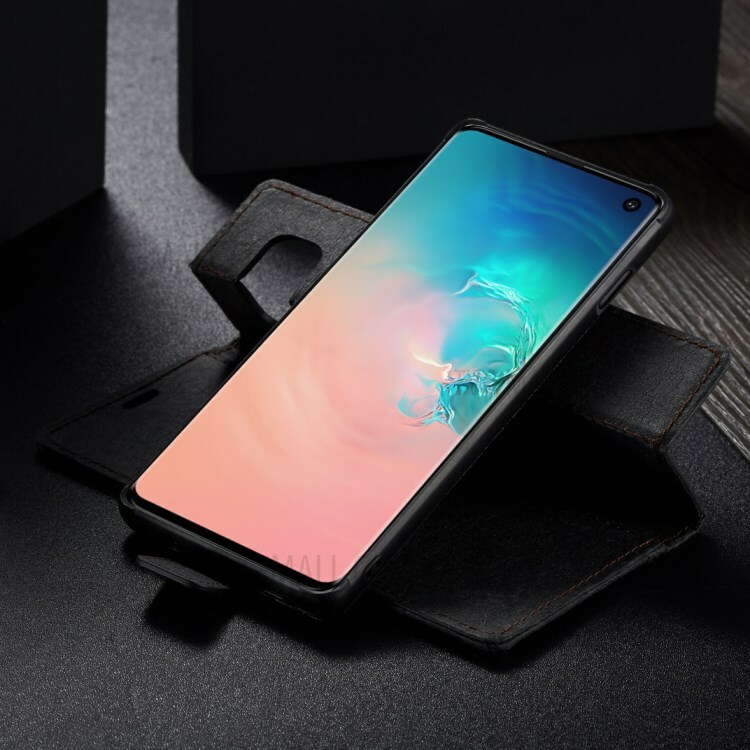 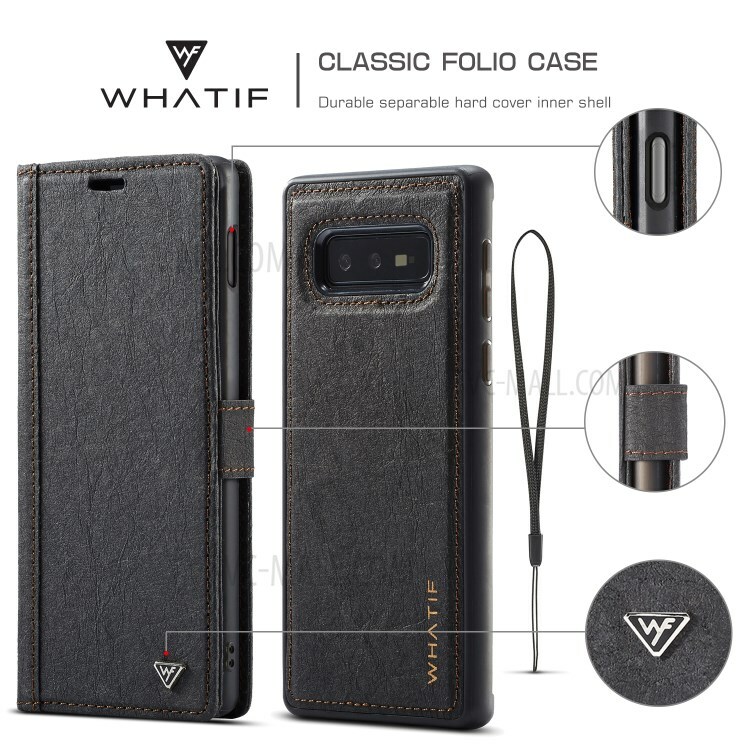 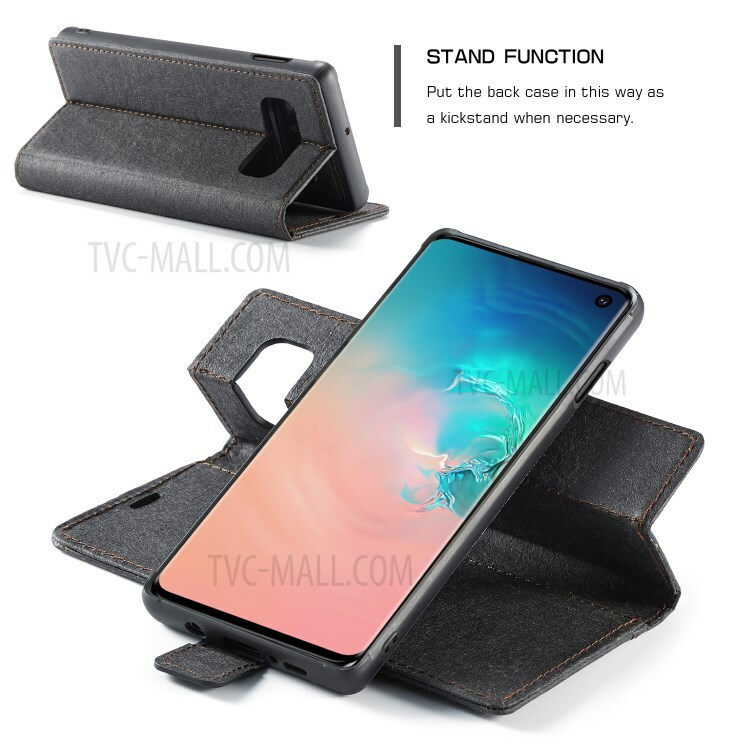 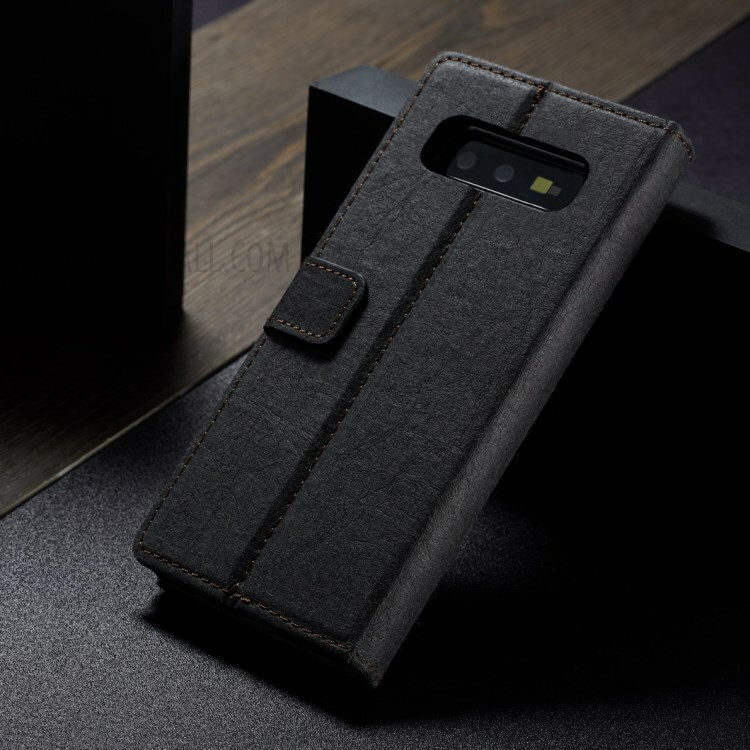 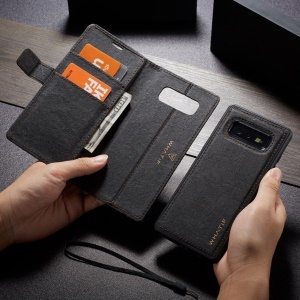 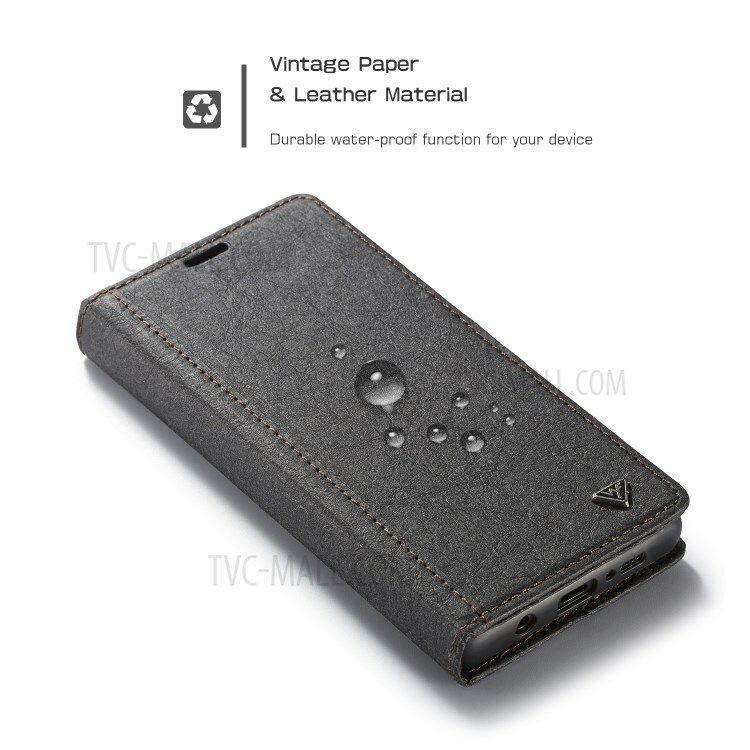 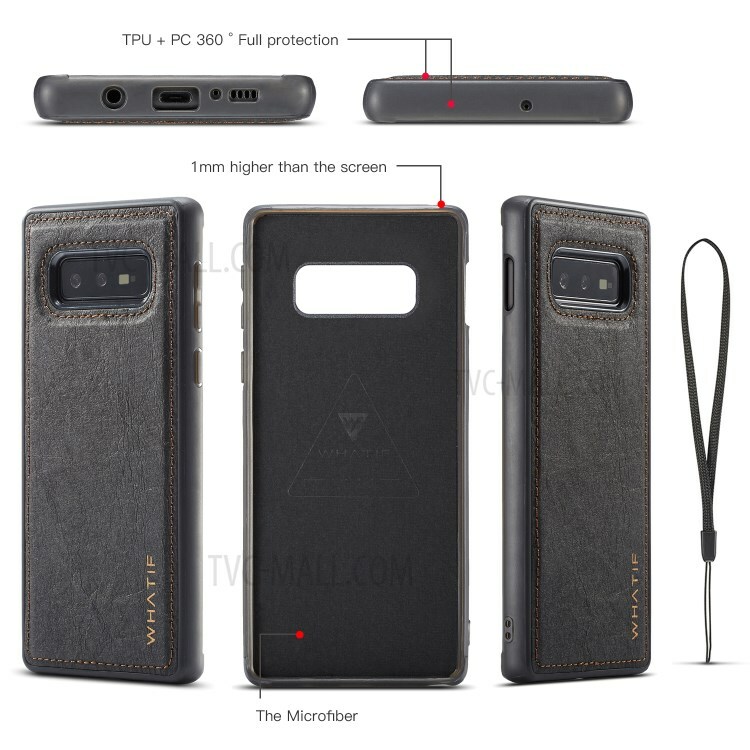 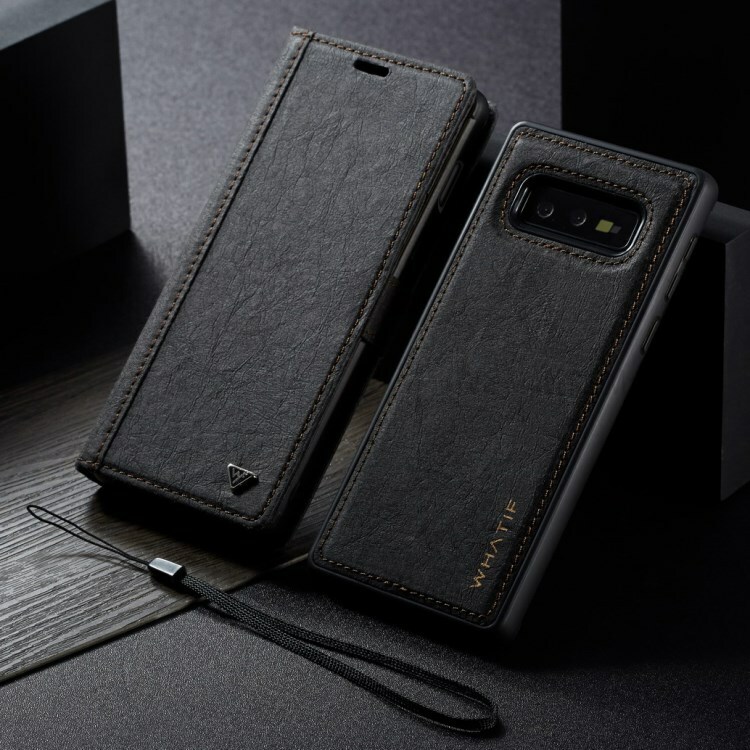 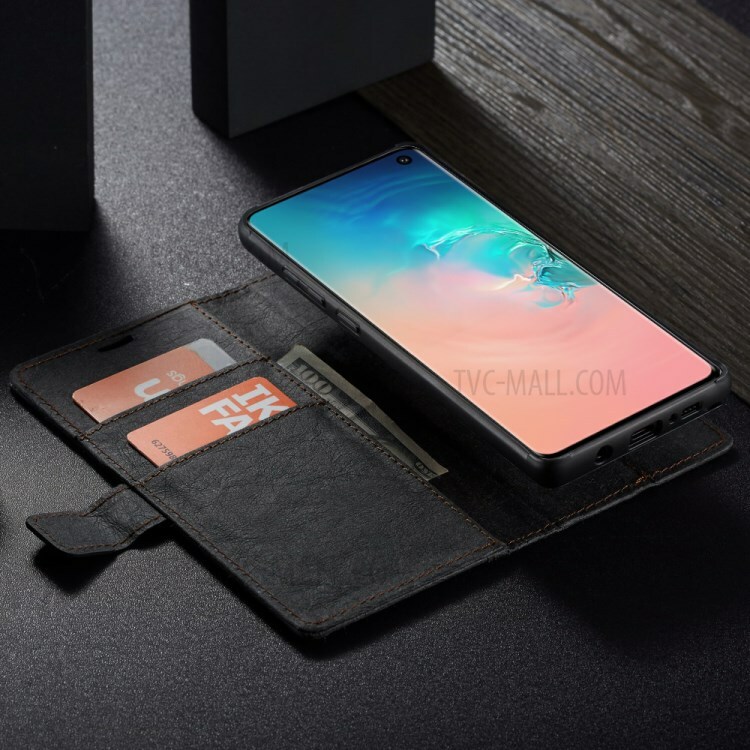 For just $ 5.50 , buy WHATIF Detachable Waterproof Paper Cover PU Leather Phone Case for Samsung Galaxy S10e – Black from the wholesale webshop online. 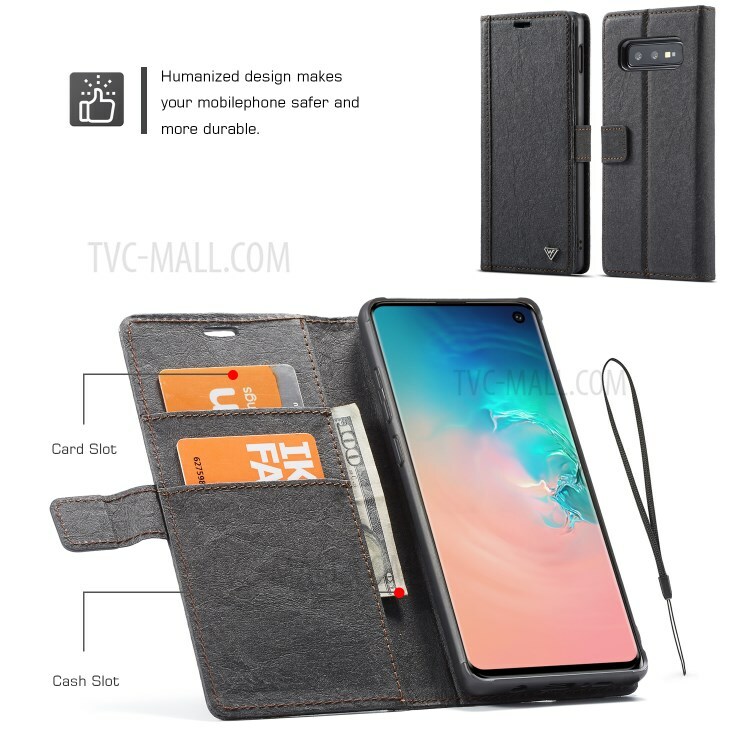 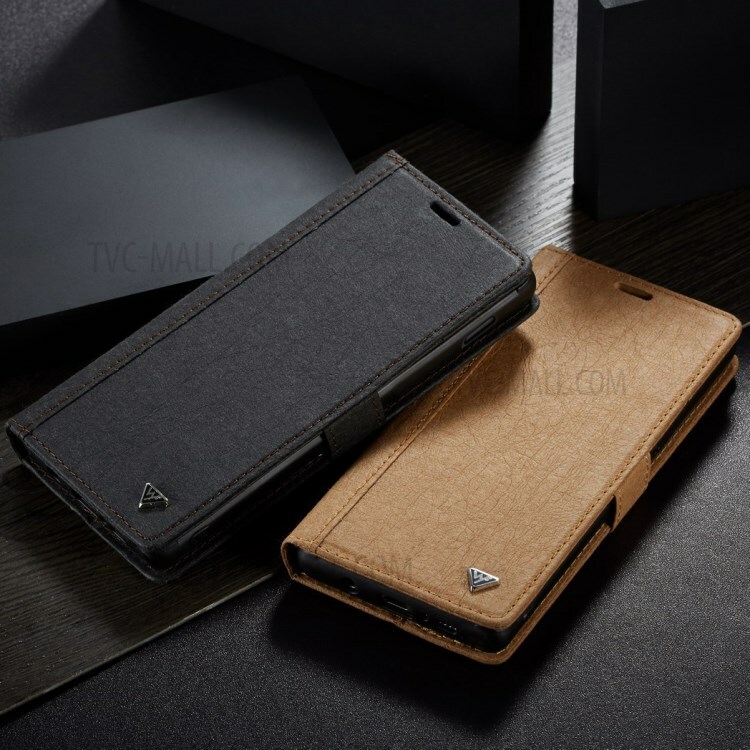 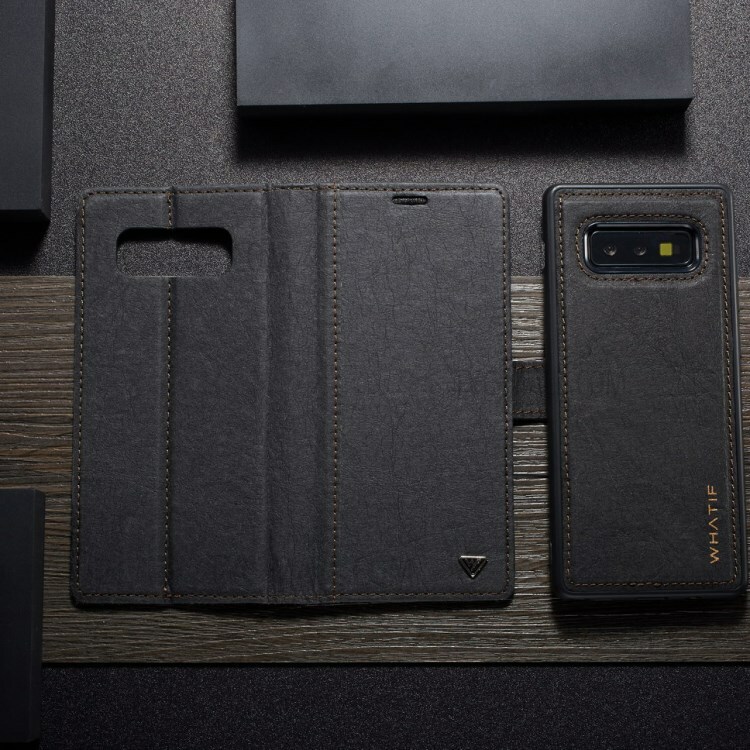 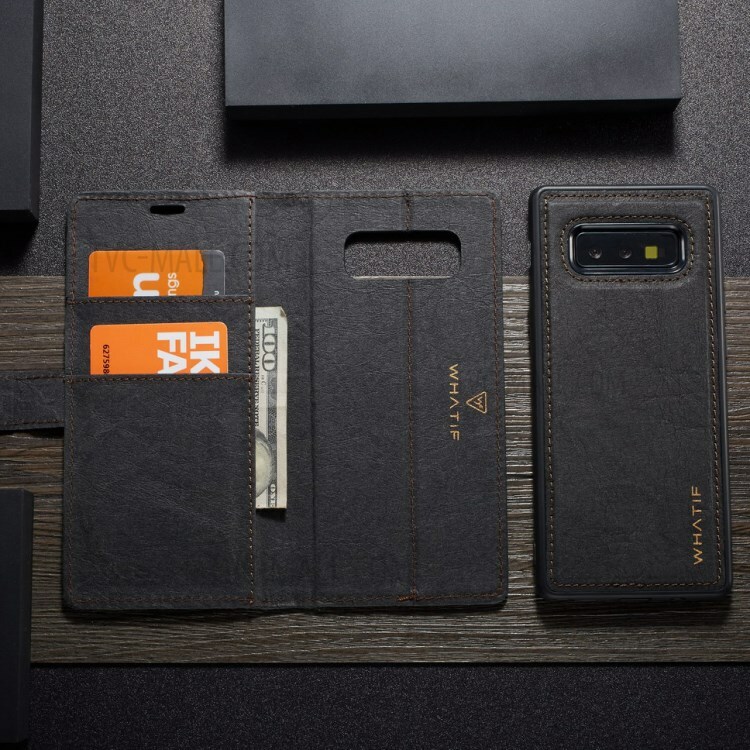 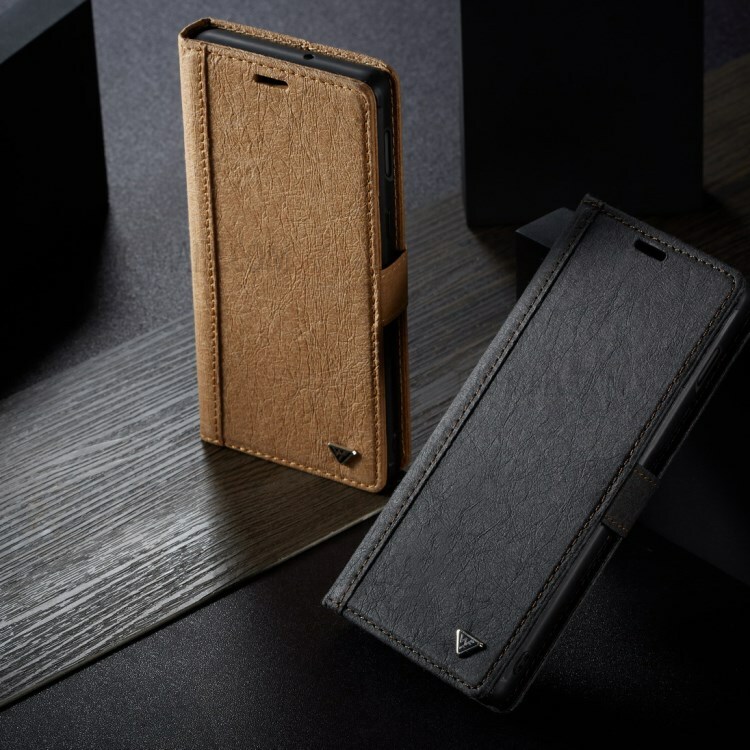 This case features 2-in-1 design with a leather wallet cover and a detachable leather coated PC + TPU back case, which can be attached together by magnetism. 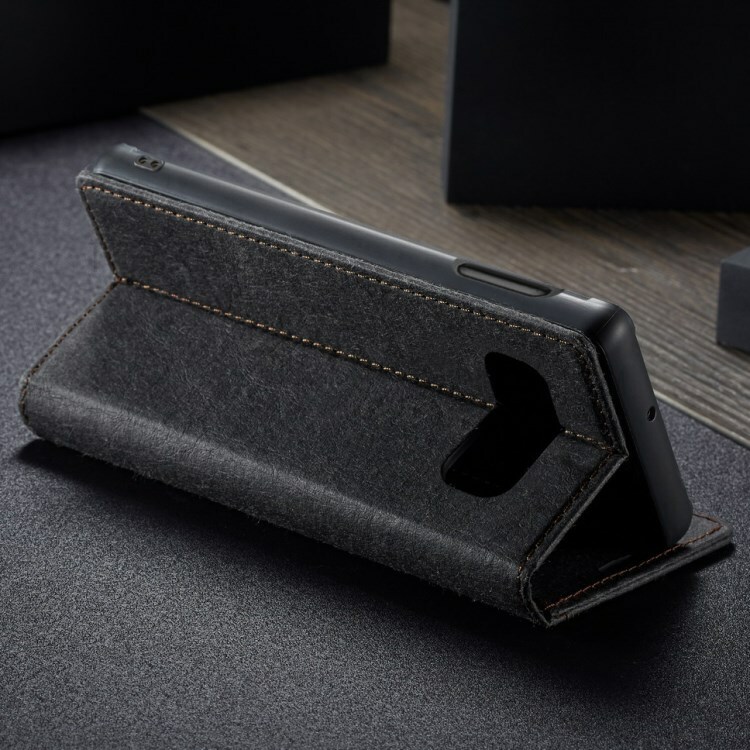 You can use them together as a leather case, or can use the hard case individually. 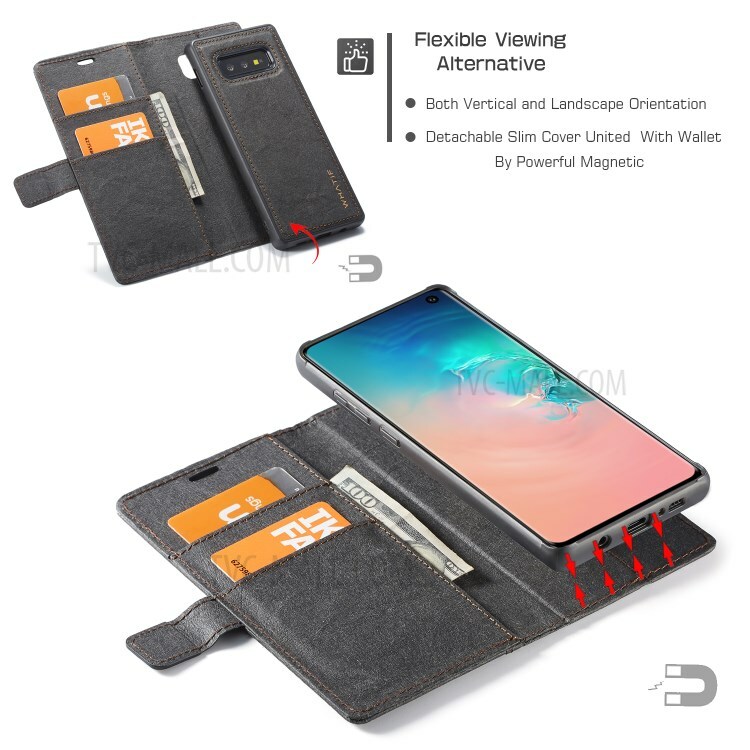 Magnetic back can be attached on other metal surfaces as well.